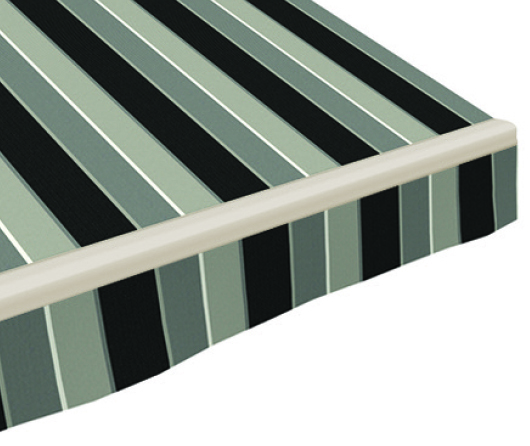 You’ll find the perfect color awning to complement your home’s decor from our elegant selection of Sunbrella fabrics. 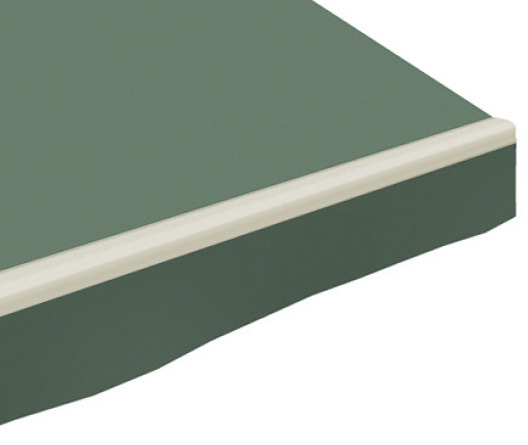 Engineered to last and guaranteed against the elements, they’re water repellent, mold, mildew and fade resistant, and high in UPF protection from UV rays. 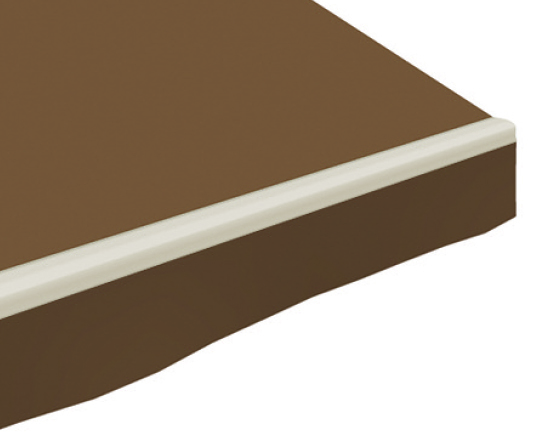 The acrylic fibers offer a stylish look, but won’t fade or degrade–ensuring your everyday satisfaction. 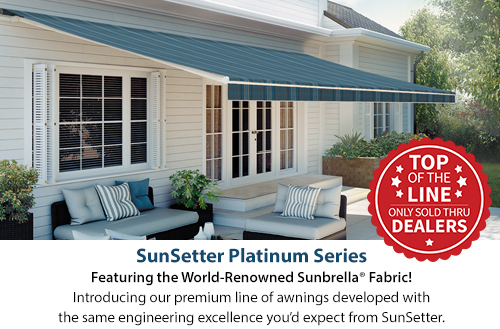 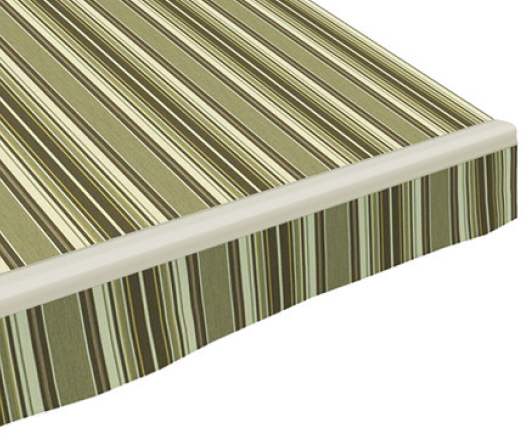 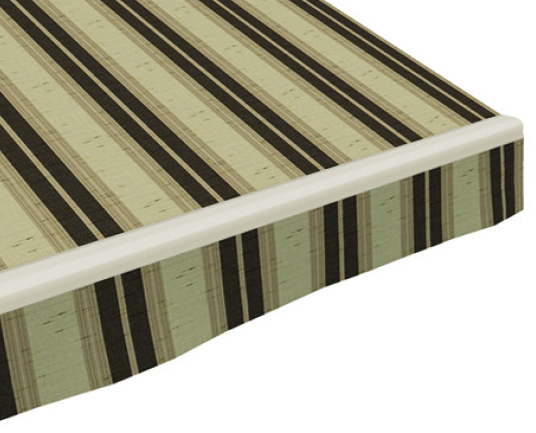 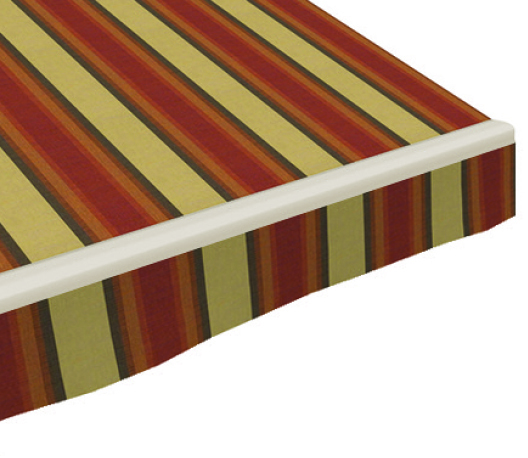 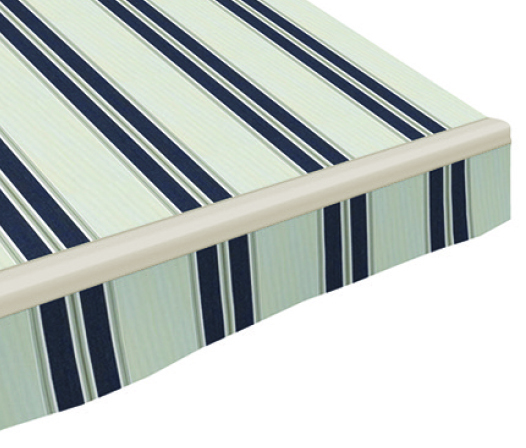 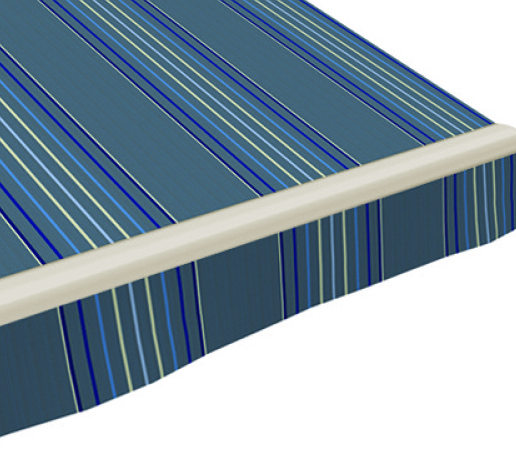 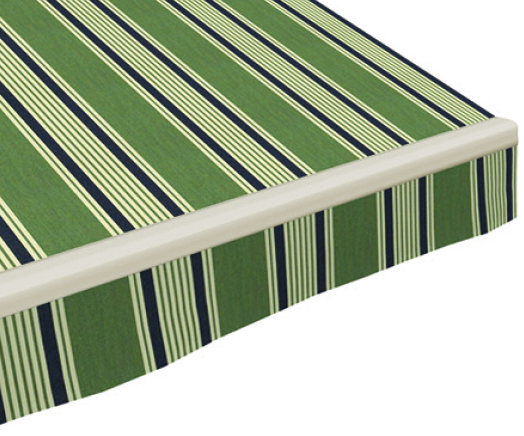 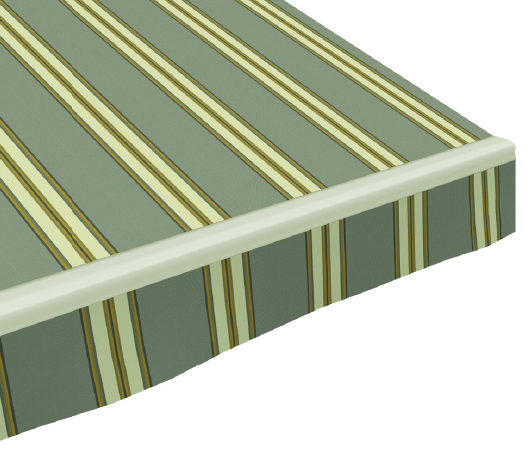 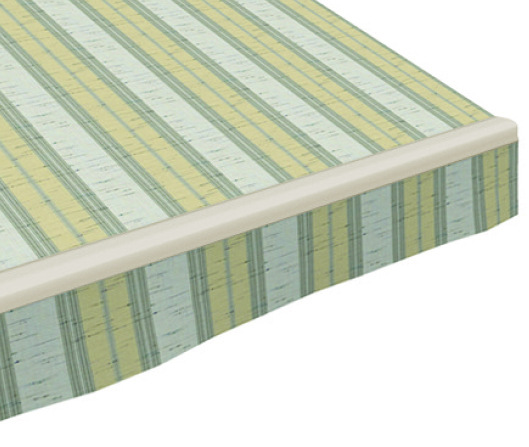 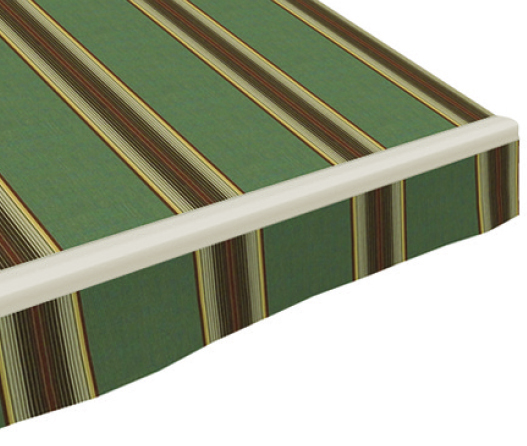 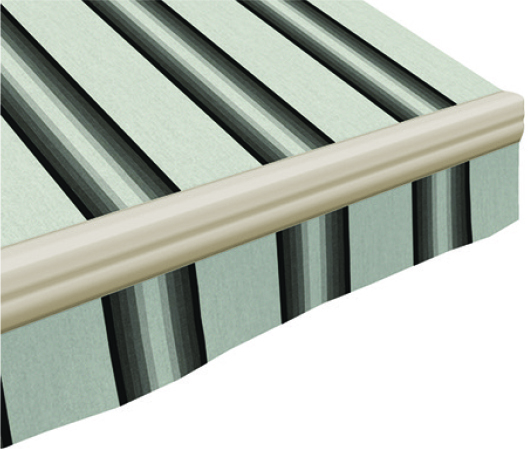 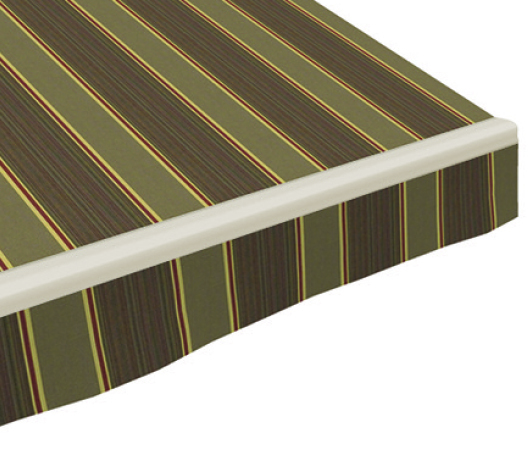 Sunbrella fabrics are only available with our Platinum Series awnings.